 The Annual Meeting of the Vision Sciences Society has a broad scope, encompassing the field of vision science. 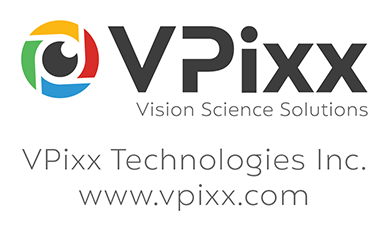 This field draws on a range of disciplines, including visual psychophysics, visual neuroscience, computational vision and visual cognition; our central goal is to understand how vision works and is used. The meeting showcases presentations that advance this aim. 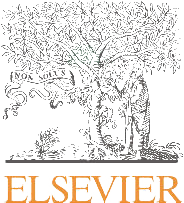 The meeting also welcomes presentations that report on vision-relevant topics in allied fields. 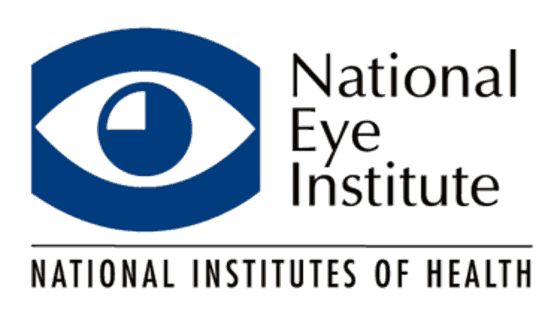 The next annual meeting of the Vision Sciences Society will be held May 17-22, 2019, at the TradeWinds Island Resorts in St. Pete Beach, Florida. We hope to see you there!